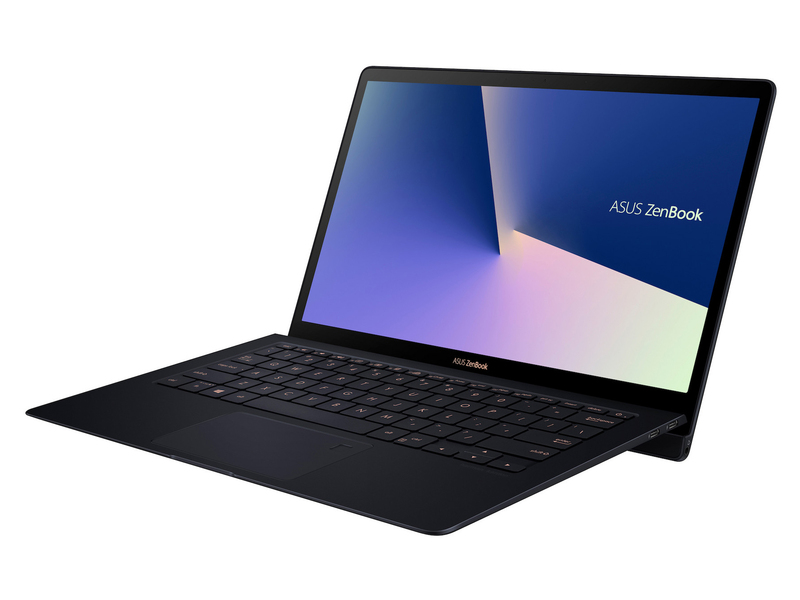 alaTest has collected and analyzed 16 reviews of Asus VivoBook 15 F510UF-ES71. The average rating for this product is 4.1/5, compared to an average rating of 4.1/5 for other products in the same category for all reviews. Reviews about the energy efficiency and usability are generally positive. The portability and performance are also appreciated. The reliability and size get critical comments, while reviews are divided on the image quality. We analyzed user and expert ratings, product age and more factors. Compared to other products in the same category the Asus VivoBook 15 F510UF-ES71 is awarded an overall alaScore™ of 93/100 = Excellent quality.